Too Fat? Too Thin? Too Tall? Too Short? San Francisco Ballet principal Maria Kochetkova in "Esmeralda." Photo by Erik Tomasson, courtesy SFB. A firestorm of controversy over recent reviews that singled out dancers' bodies for criticism has raised the question of whether body type still matters in today's ballet world. Does ballet's identity rest on presenting a certain image of the ballerina? 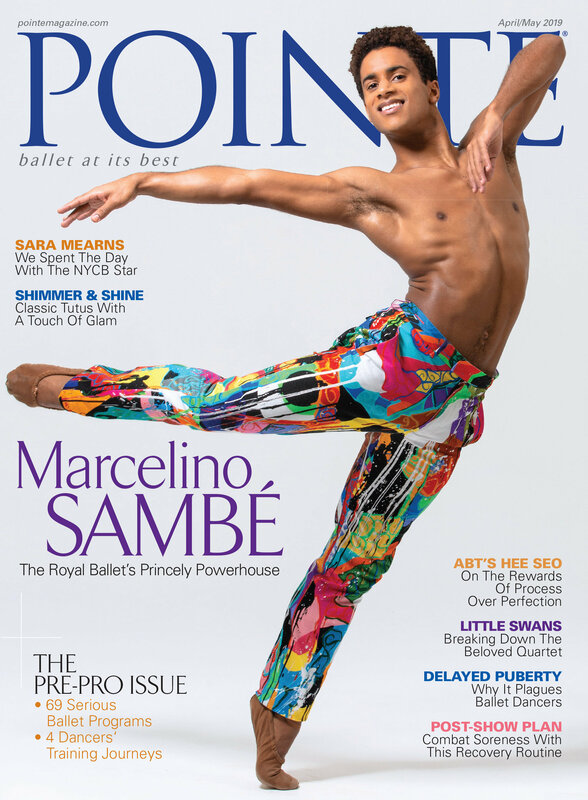 Pointe asked leading dancers and artistic directors what impact issues like height and weight have on their casting.